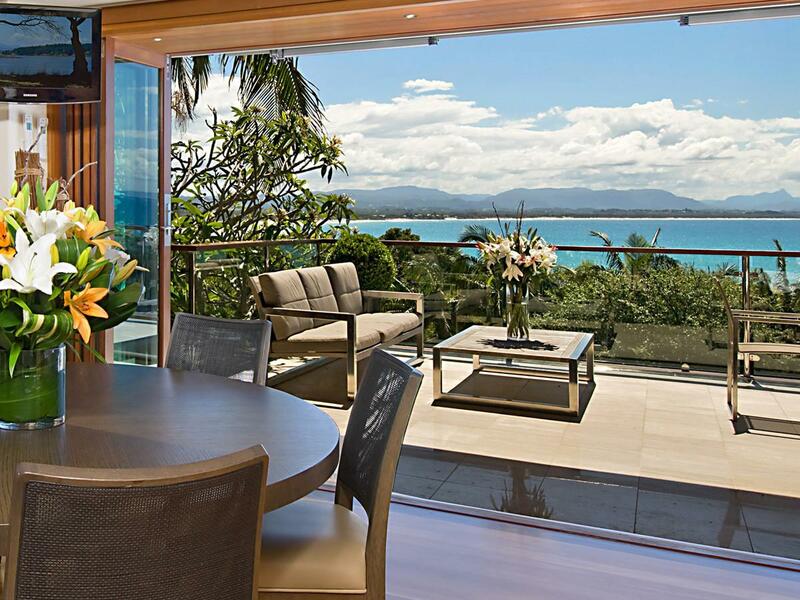 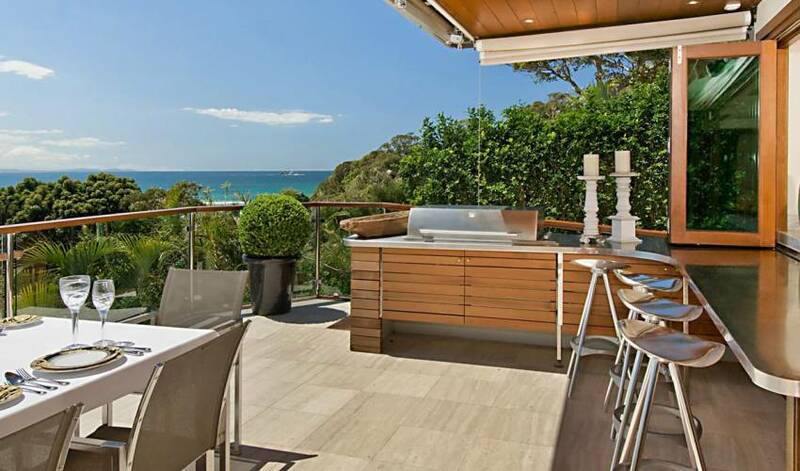 This villa graces an address reserved for a privileged few with three architect designed levels embracing sweeping ocean views to Mount Warning. 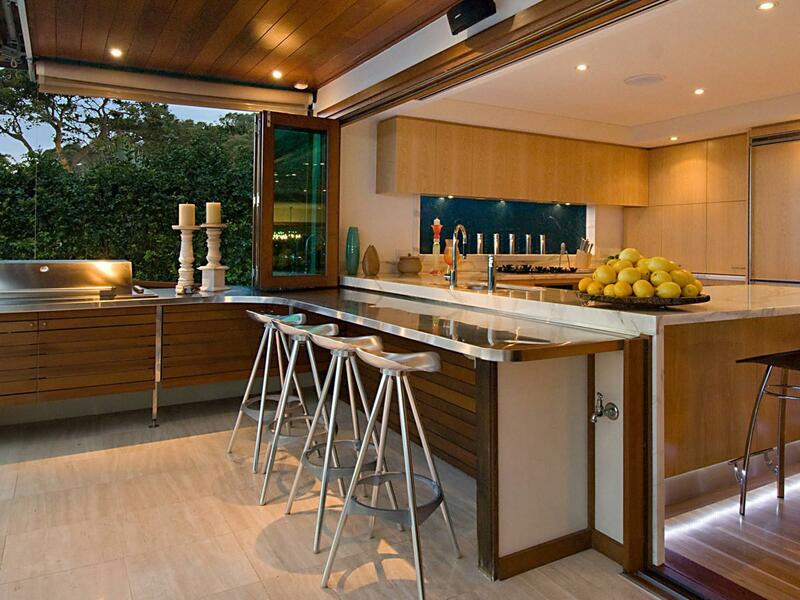 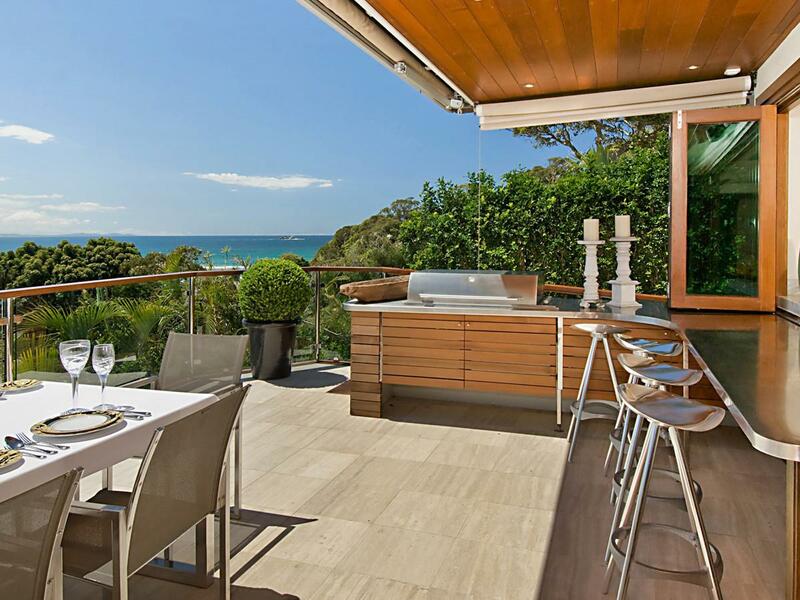 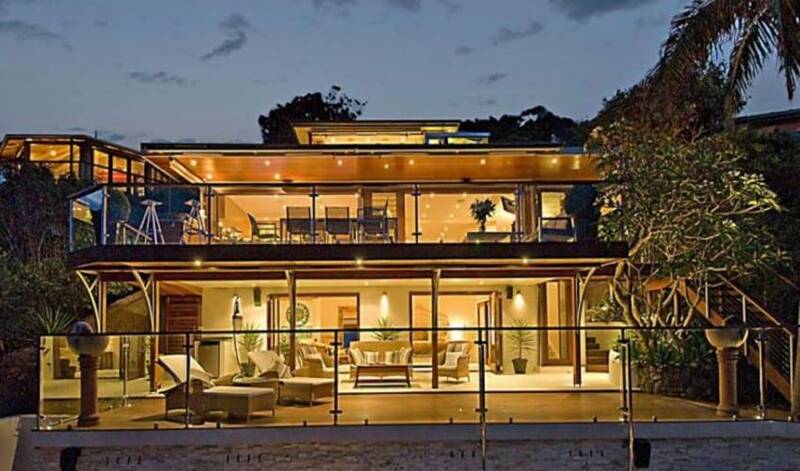 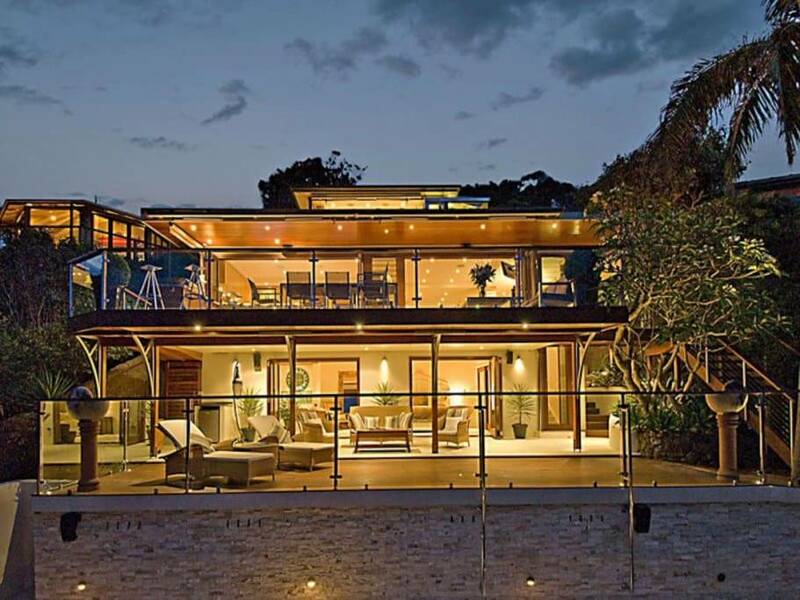 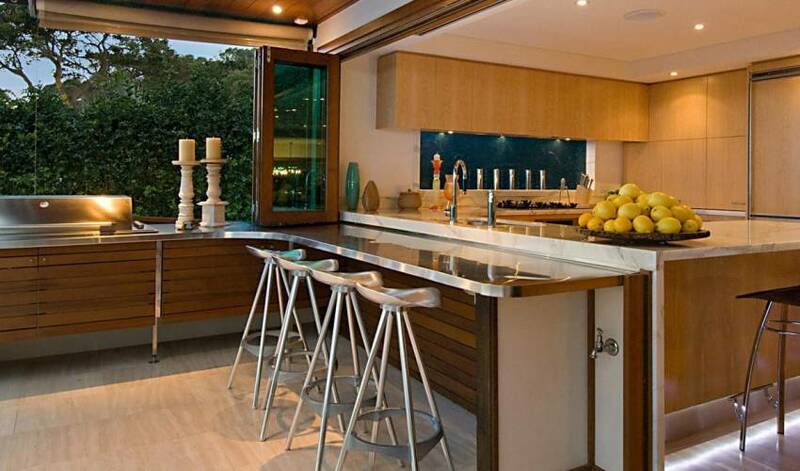 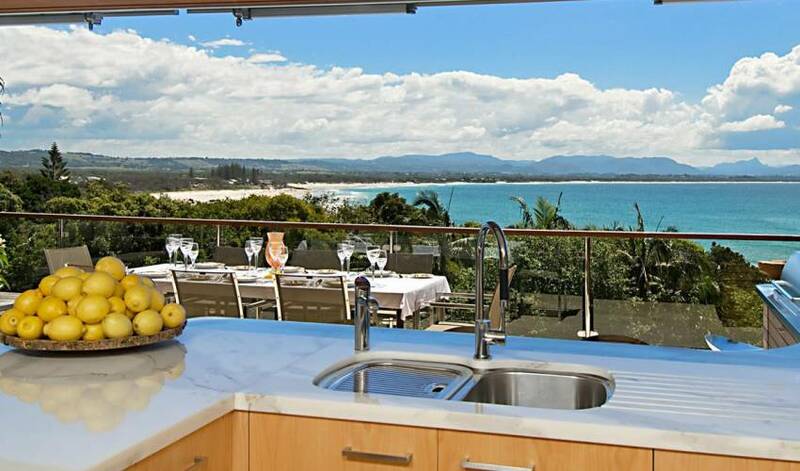 This property has a series of customised living and entertaining spaces and is footsteps to the beach. 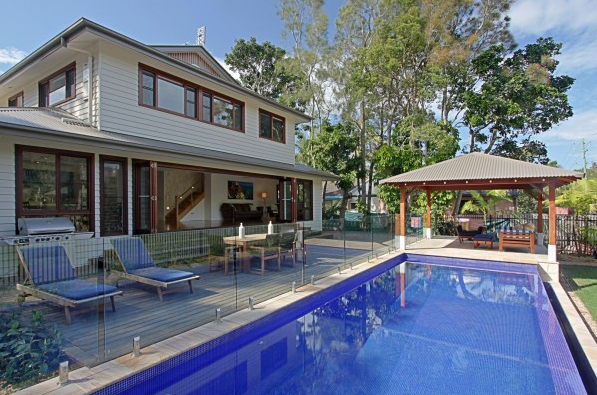 Tropical gardens reveal a stone water cascade and log gazebo. 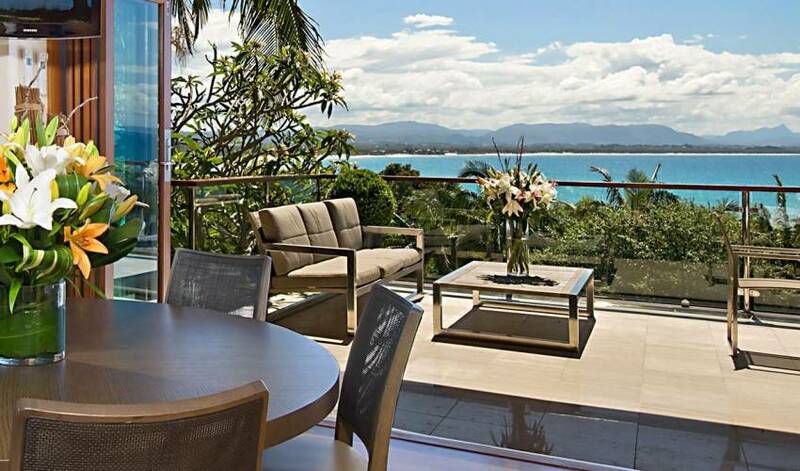 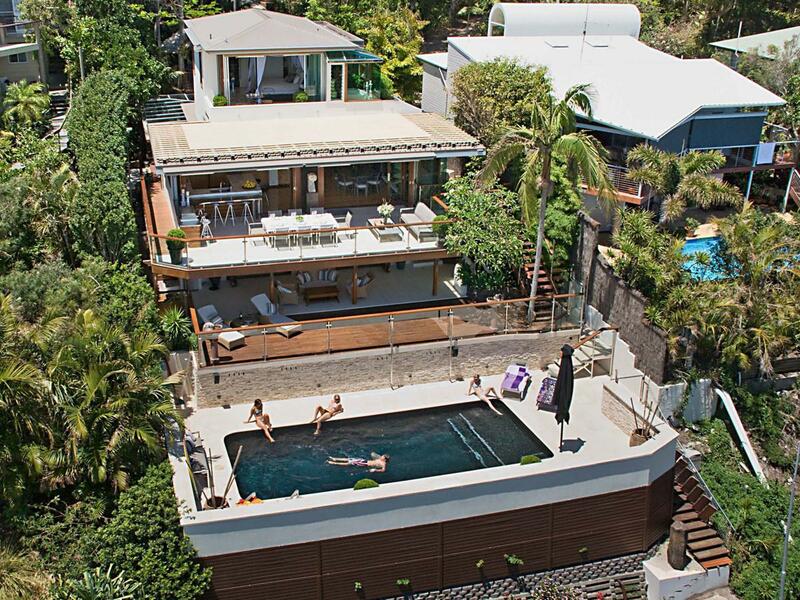 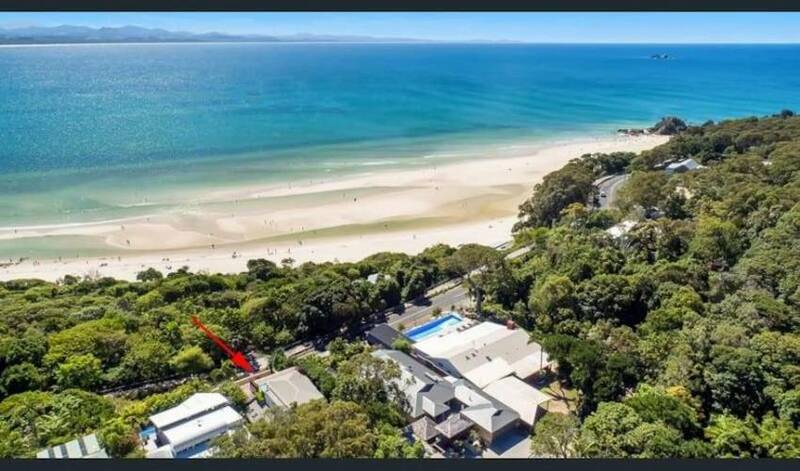 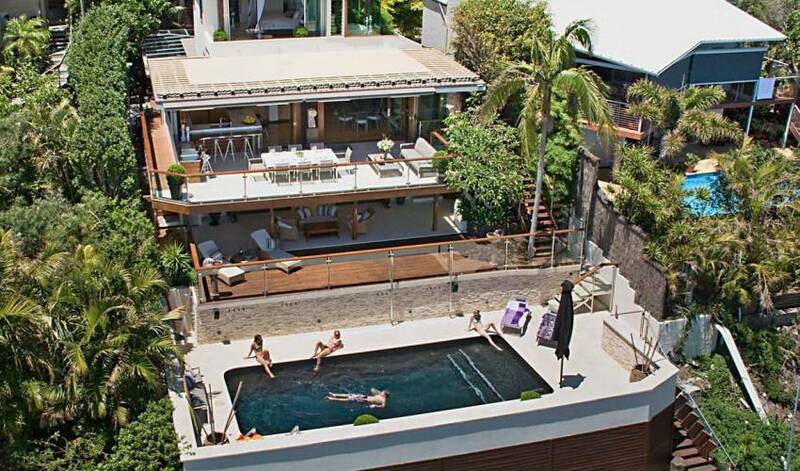 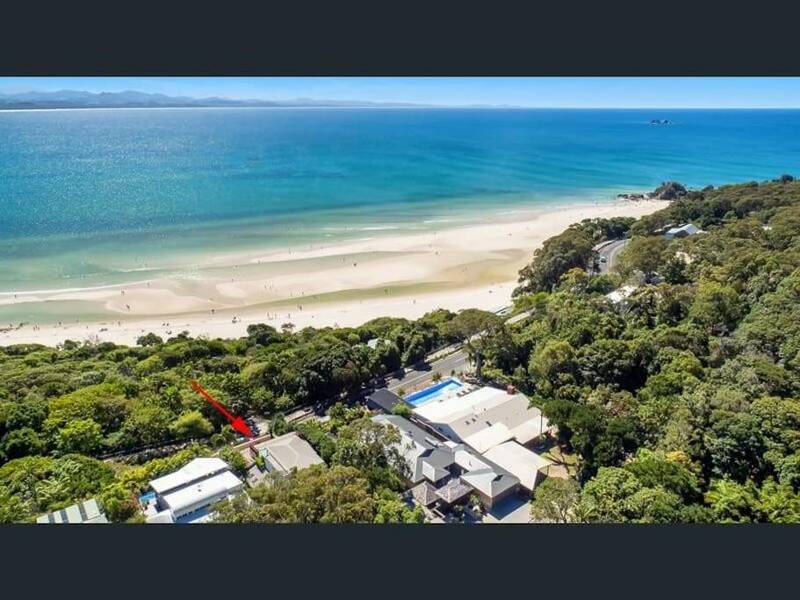 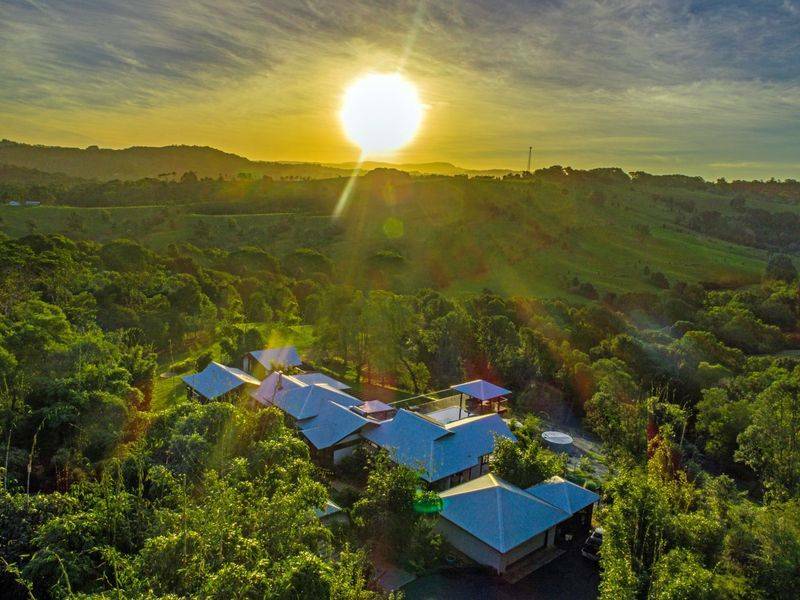 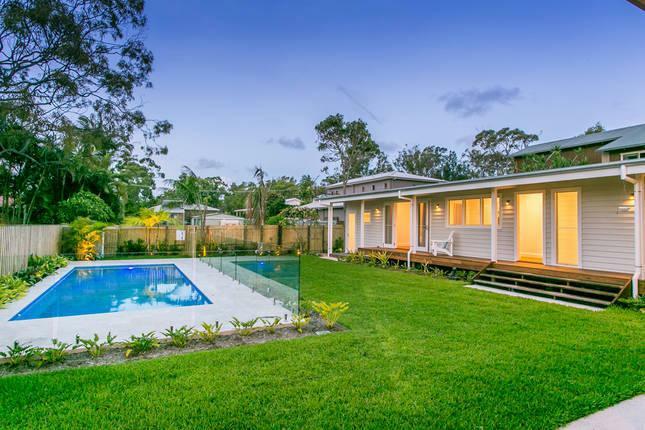 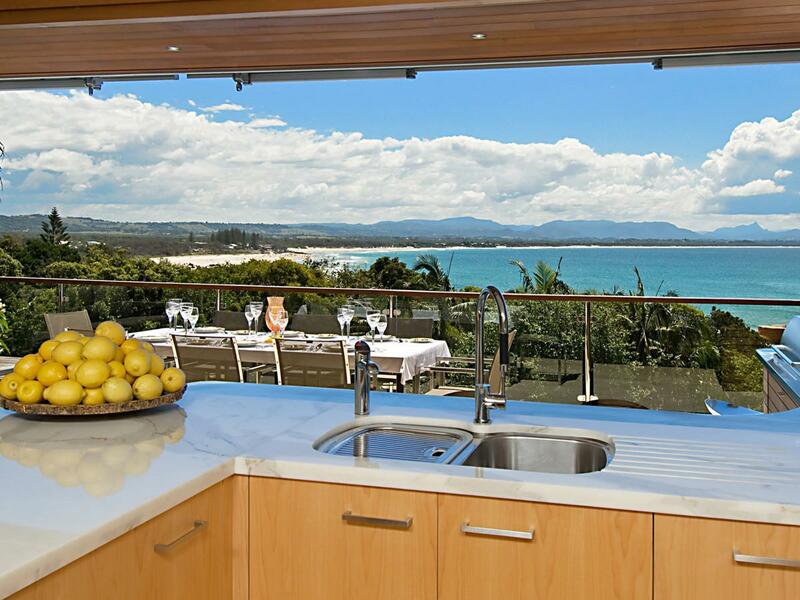 With lane access, stairs to the beach and only minutes to the heart of Byron Bay you needn't look any further for the perfect Byron Bay luxury villa getaway.